Click Here for registration and Click Here for camera ready submission. Last Date for Paper submission Extended till 15 August. 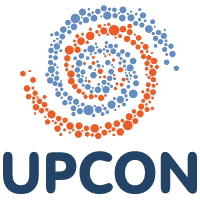 UPCON "The IEEE Uttar Pradesh Section Conference on Electrical, Computer and Electronics " is top level International Conference covering broad topics in the areas of Electrical, Computer and Electronics Engineering and Technology. This conference to be held annually as different locations in Uttar Pradesh (UP), will provide an excellent platform to the researchers to present their research work and is known as the UP-section’s conference. The conference is technically and financially sponsored by IEEE UP Section. There are multiple tracks (12 tracks) in the conference covering almost all areas of Electronics, Computer & Electrical Engineering. Every track is having the following main components; a) Paper presentations and best paper awards for each track, b) Poster presentations and best poster awards for each track, c) Key Note Lectures, d) Panel Discussions, and e) Awards for best three PhD Theses. Through these components, this conference covers a broad range of participants and audience. 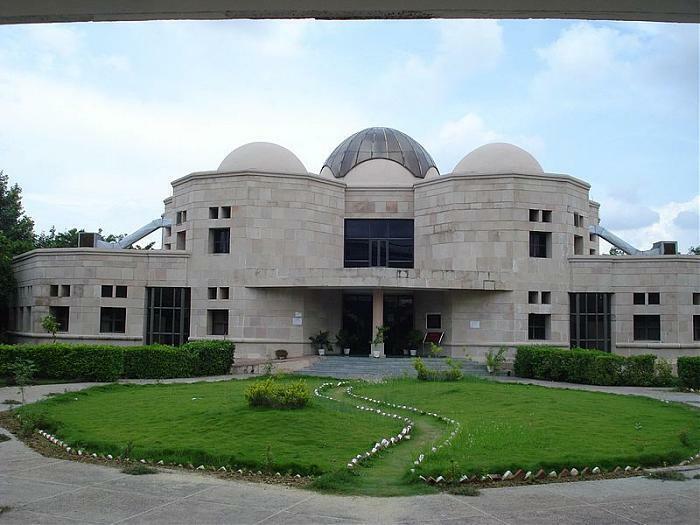 Uttar Pradesh Section is located in Region 10, and is represented at the India Council. 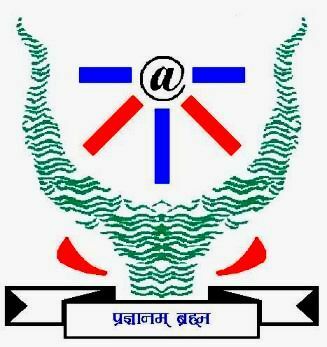 The Section was formed on 11 May 1992. Prior to that, Uttar Pradesh had been a sub-section under the Delhi Section since 28 December 1970. IEEE UP Section interfaces with the industries and academia through various technical and humanitarian activities. This Section organizes various activities throughout the year. 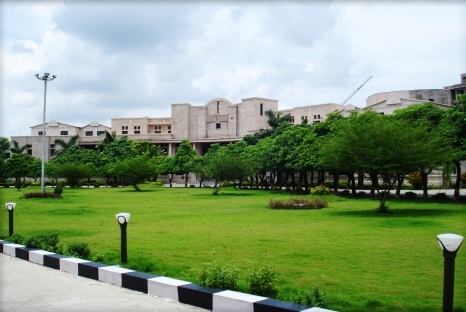 IEEE UPCON-2015 is being organized by IEEE UP Section, at IIIT Allahabad.